I successfully exported games to android before, but now I was able to export only the game with 2 sprites for the test. I can not even export the game that I have successfully exported before! I do not really hope that someone will be able to help me without logs … but maybe someone already had this bug. I think I have the same problem … but why I can not export my old project, I do not understand it. I know that games over 50 mb require a Wi-Fi connection to be downloaded to google play. But I have not heard about the limitation of the total size, is it 100 mb? You can use up to 2 expansion files 2GB each one. 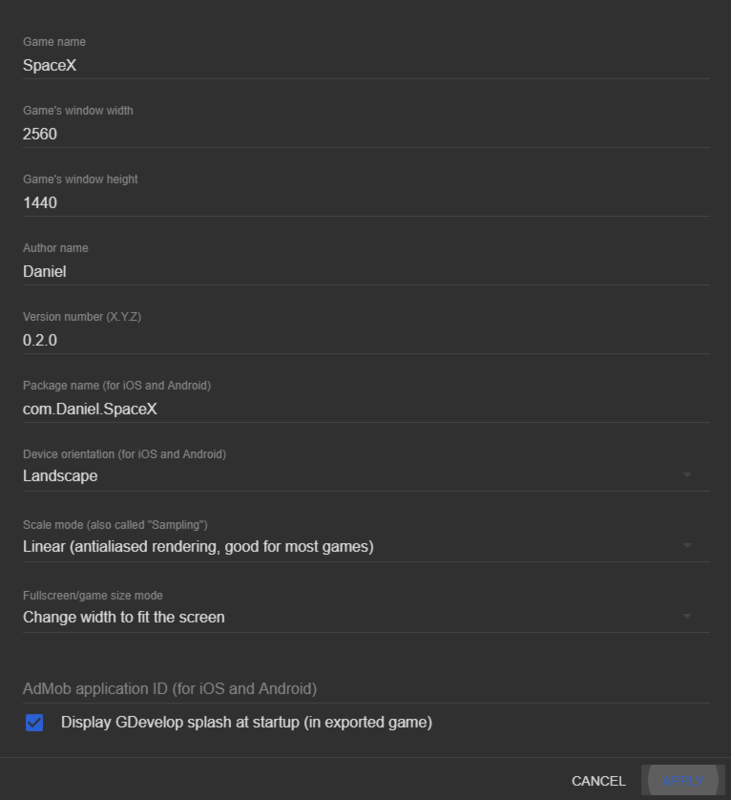 Google Play requires that the compressed APK that users download be no more than 100MB. For most apps, this is plenty of space for all the app’s code and assets. However, some apps need more space for high-fidelity graphics, media files, or other large assets. Previously, if your app’s compressed download size exceeded 100MB, you had to host and download the additional resources yourself when the user opens the app. Hosting and serving the extra files can be costly, and the user experience is often less than ideal. 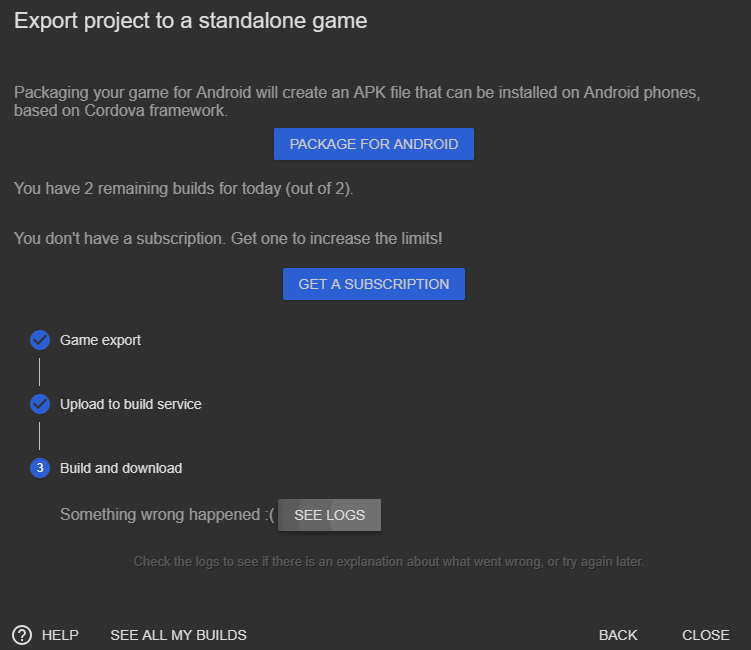 To make this process easier for you and more pleasant for users, Google Play allows you to attach two large expansion files that supplement your APK.